Okonjo-Iweala made the announcement on her Twitter, revealing that it was “risky” for her to write the book. 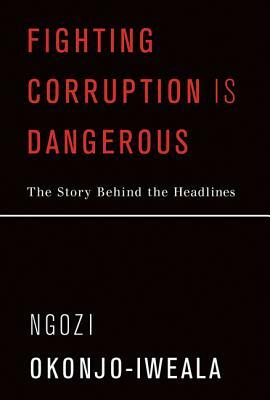 The book provides insight into what it means to deal with corruption from the frontlines, she wrote, and will give young people the hope and courage to fight. The corrupt and vested interests she describes in the book may attempt to attack her and her family physically, she continued. The book will be released on the April 12 by MIT press.